The surplus of animals exceeds the current demand of the community, and the result is seen in the number of animals that are euthanized in shelters across the country each year. Spaying and neutering reduces the supply, and helps buy shelter animals more time. 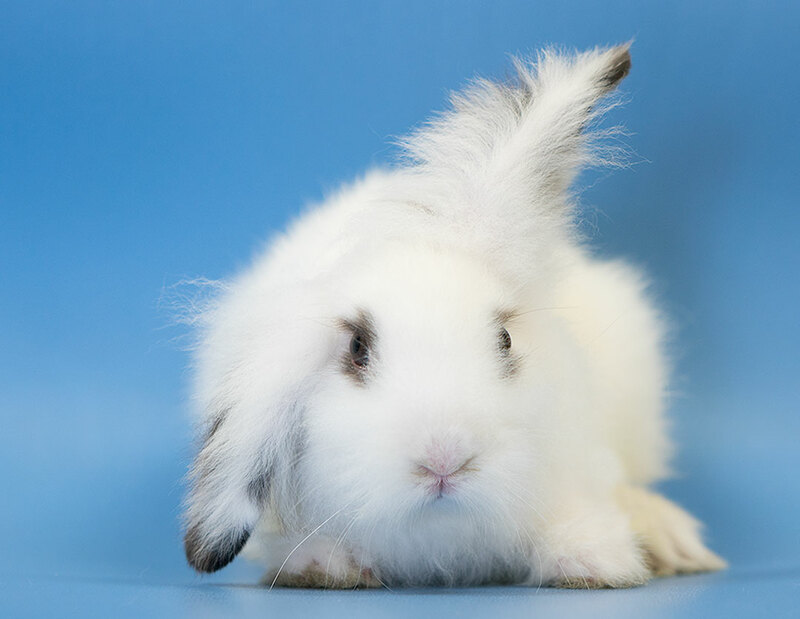 While some of the animals that NACC receives are not adoptable for reasons of temperament or health, the majority are healthy, happy, highly adoptable animals. 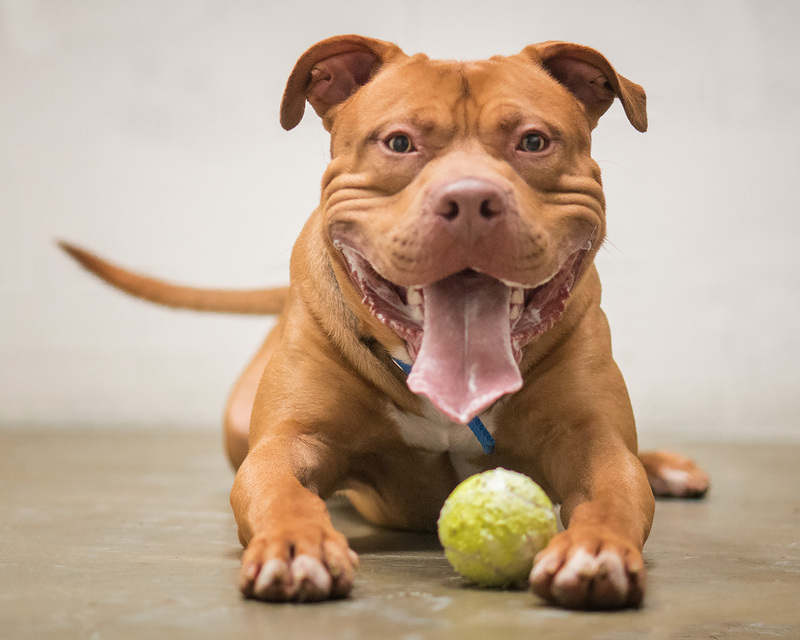 The challenge is that the shelter does not have always have enough potential adopters coming through the doors to provide homes to every adoptable animal. Hampton Roads is extremely fortunate to have several low-cost veterinary clinics that offer spay / neuter services, as well as vaccinations and other animal care services, at a fraction of the cost of a traditional veterinary clinic (all while providing a high level of care and quality of service). Please spay or neuter your pets. Prevention begins at home. While some of the clinics are income-based, not all are. A list has been provided below - please follow the links for details on pricing and appointment procedures. The City of Norfolk is pleased to announce the availability of funds for Spay and Neuter Services and Public Education Programs. The FY 2016 Approved Budget includes $25,000 for grants to eligible 501 (c) (3) not-for-profit service organization(s) for spay and neuter services and public education programs. 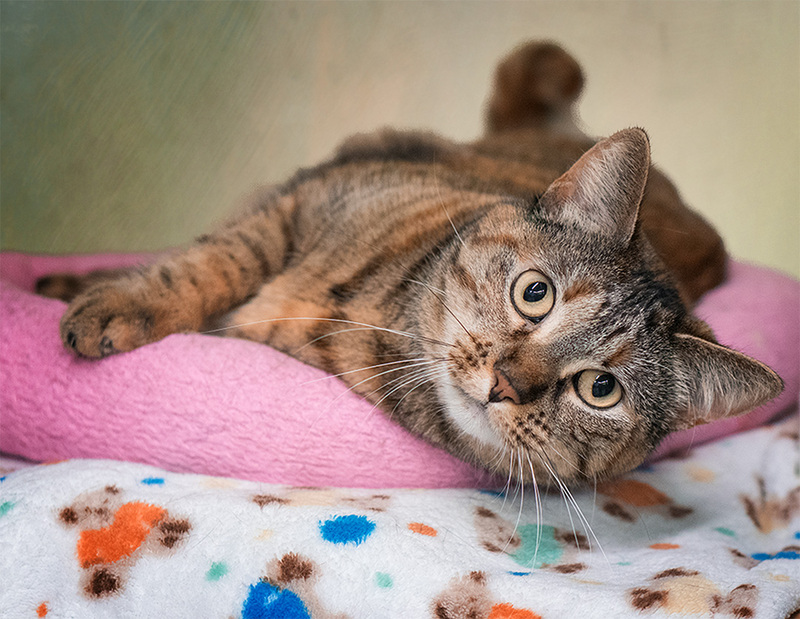 Funds will be awarded to eligible animal organization(s) to provide low-cost spay/neuter assistance services to income-eligible Norfolk residents and education and outreach programs. Application deadline is October 2nd, 2015. For information & application.